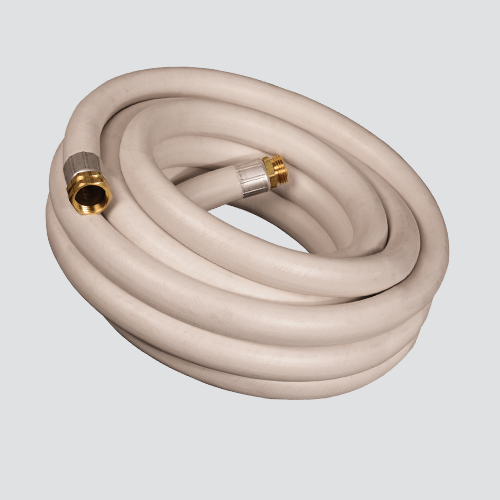 Food washdown hose is designed for washdown service in dairies, creameries, packing houses, and food processing plants. 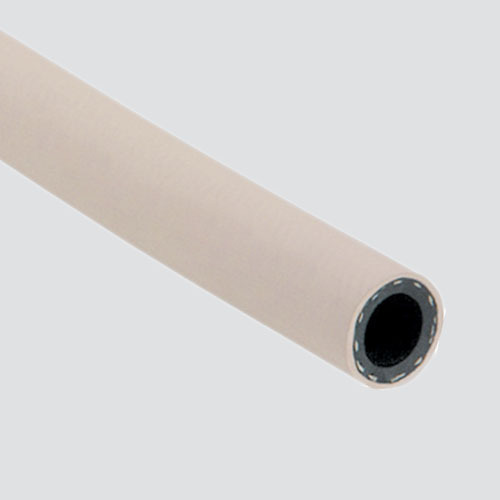 It has a white EPDM cover that is abrasion resistant and scuff resistant. Its black EPDM tube will handle 200°F water up to 50 PSI.